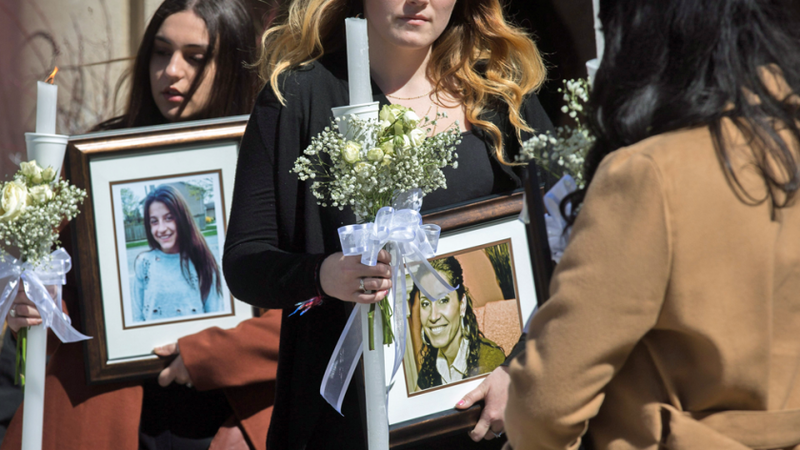 The first annual report by the Canadian Femicide Observatory for Justice and Accountability -- titled "#CallItFemicide" -- was released Wednesday and answers a call from the United Nations for countries to better track gender-related killings of women, said lead author Myrna Dawson, the observatory's director and a professor at the University of Guelph. 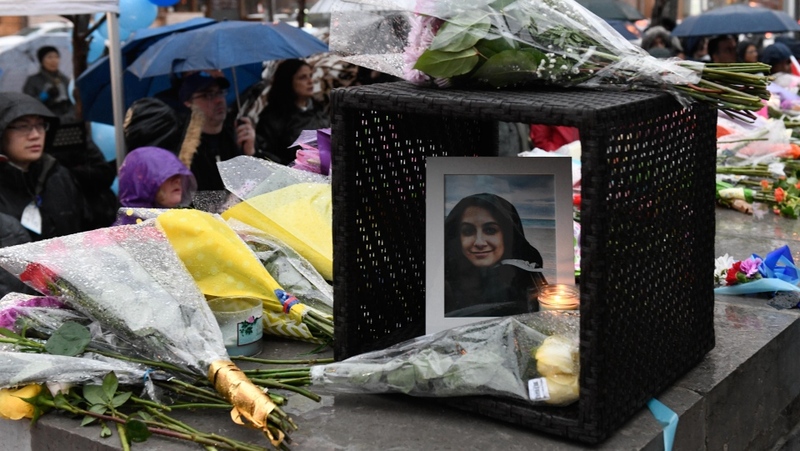 "The context in which women and girls are killed is vastly different because they're most often killed by people they know, and that's in contrast to males who are most often killed by acquaintances and strangers," Dawson said. "Calling it for what it is and recognizing the distinctiveness underscores the fact that we need different types of prevention."